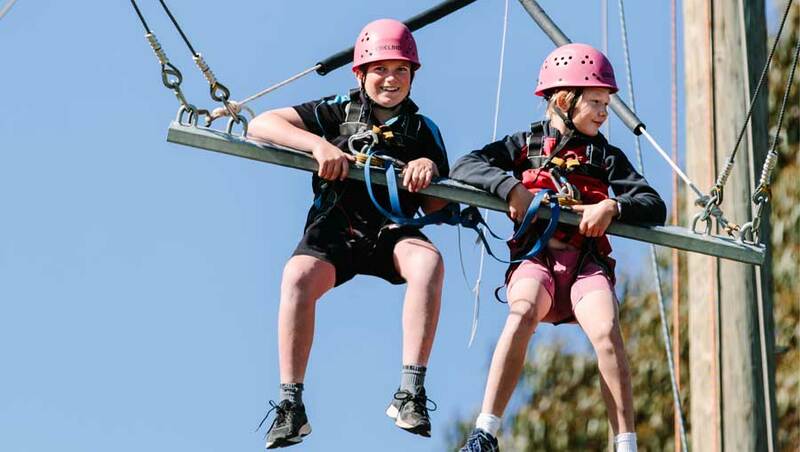 Experience camping in the great outdoors, in PGL’s own bushland with the help of our experienced PGL leaders. 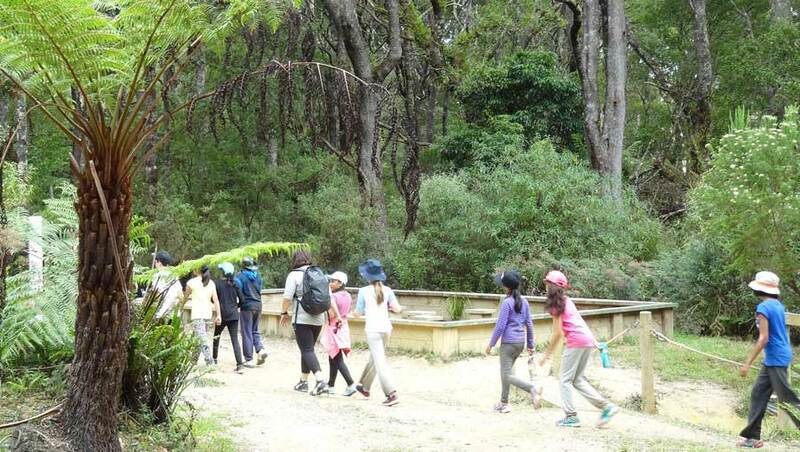 In the supported setting of PGL sites, students immerse themselves in learning about the detail of the natural Australian bush environment. 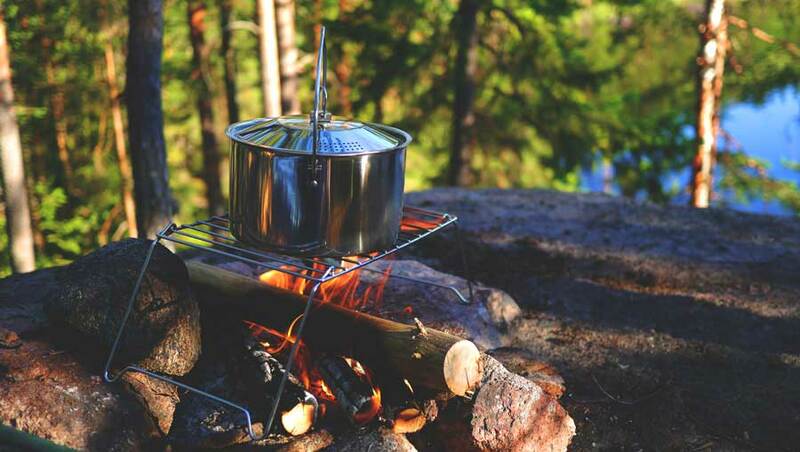 A 24-hour outdoor experience, that introduces camping skills, living with nature, cooking for yourself and outdoor living. 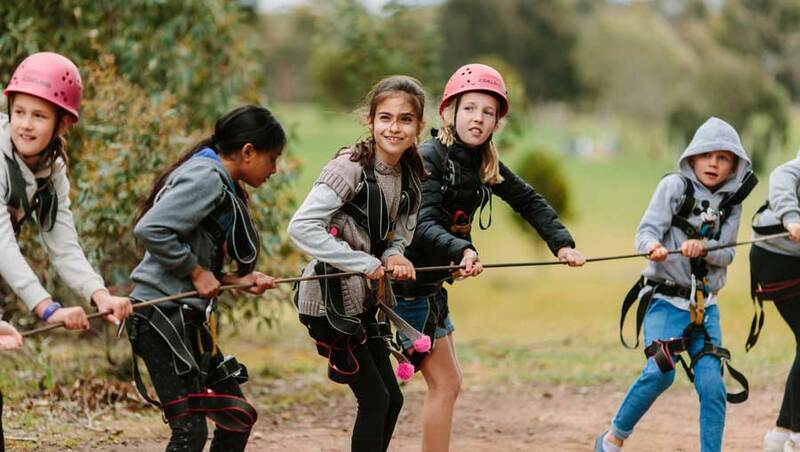 It’s ideal for those who want to participate in a back-to-nature experience to develop mindfulness, resilience and leadership skills, in a typical bush setting. We combine the best of outdoor experiences by providing your favourite adventure activities with the unbeatable experience of sleeping outdoors. Choose from one or two nights under canvas. If you’re new to camping our platform tents or bell tents are an ideal introduction, while our hike tents are best suited to experienced campers. This program can be tailored to meet your group’s required learning outcomes. Our skilled PGL staff can tailor the bush camp to be as challenging as you require, and incorporate elements such as compass navigation, water filtration and survival skills.